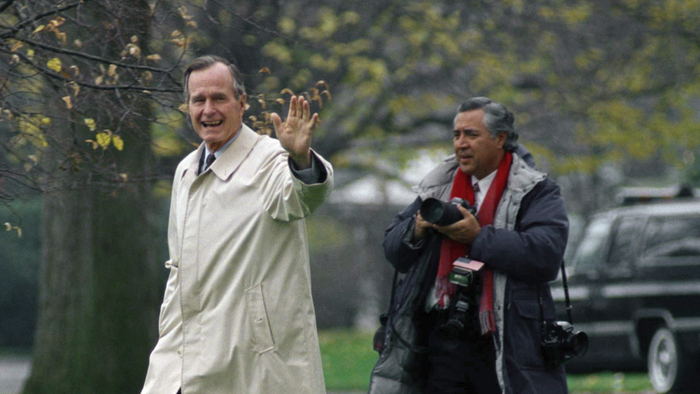 How good are we at remembering former presidents decades after their service is over? What are the things that help us to remember their time in office? Obviously, since this is a photography community and education website, I’d wager this: that the photographs taken during their presidency help shape our memories of those years.